HEADRICKS Lane was a project that fought back, dealing construction blow upon blow. Like two seasoned sluggers, head builder Darren Moore took the counter-punches in his stride for 20 weeks. 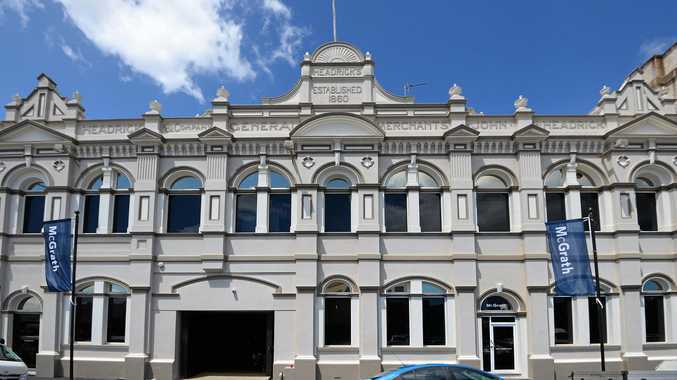 His company, DR Moore Constructions, are renowned for their elite homes and boutique commercials, but this 1880 state heritage building was something else. READ: What the owners thought of the stunning project. "The building definitely fought back. At times we felt like it didn't want to be completed," Darren, who can chuckle now, said looking back at the project which opened last week. 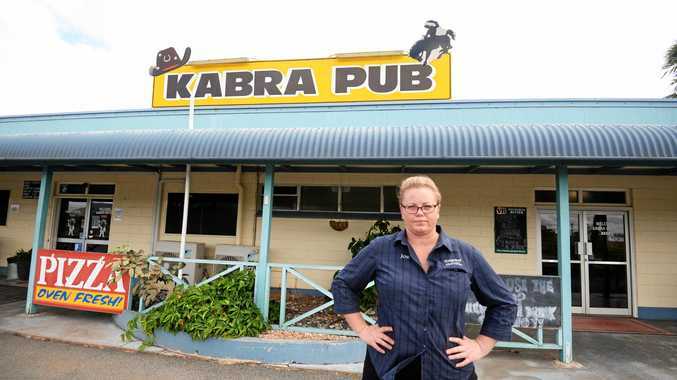 "Because it is heritage listed, you just don't know what you will find. Just the initial pulling apart and the mystery. You have to be careful to not do potentially more damage to an old building. "But I knew from the very first time I saw the plans that it was a job for me and that I was the right person for this. "And at the end it is so satisfying, but the most rewarding jobs make you fight and battle." To Darren and his team, it was more than just a complex project, it was making a statement to the Central Queensland construction fraternity. "We roughly had 100 local tradesmen build this, everyone of them was from CQ. That was very important," he said. 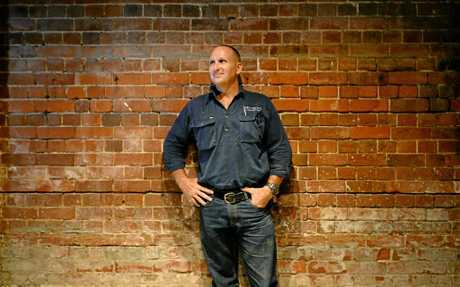 "There is a bit of a stigma that builders of Rockhampton aren't capable of projects like this. And in turn they get southerners to take the projects on. "But I think if people check it out, their views will change. "The praise has to go to the engineers, architect Scott Petherick and the owners for having the confidence and vision to bring it back to life," he added. For the 20 weeks, Darren and his crew worked around the clock, their hard yakka so worthy they finished four weeks ahead of schedule. Kicking back and taking in the masterpiece, all the laborious weeks behind him, he could relax. "It was obviously a massive renovation. We had to have three concrete slaps removed which took over two weeks of demolition," he recalled. "Then to re-build some of the wear and tear and neglect to bring it back to life and its former glory. "I honestly think it looks better now that it originally did." Darren proudly added Headricks Lane to the summit of the projects in his laden tool belt. Not to be done there, Darren announced he is about to tackle what he called the biggest residential renovation ever seen in CQ, stay tuned.